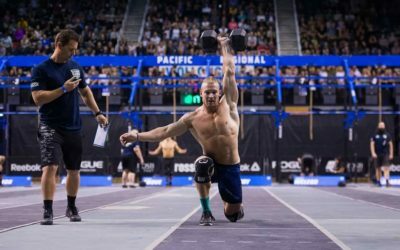 2018 CrossFit Open Prep week with RAW Strength and Conditioning. 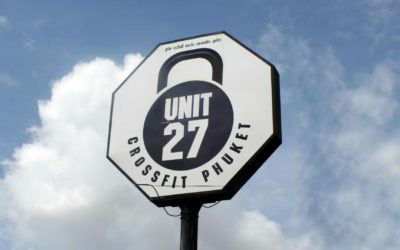 Unit 27 CrossFit Phuket is the only purpose built & fully functional western style CrossFit & weight loss fitness facility in Phuket, Thailand. The best training, food and adventure Bali has to offer. 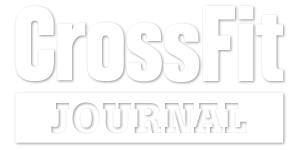 Hosted at CrossFit Wanderlust.